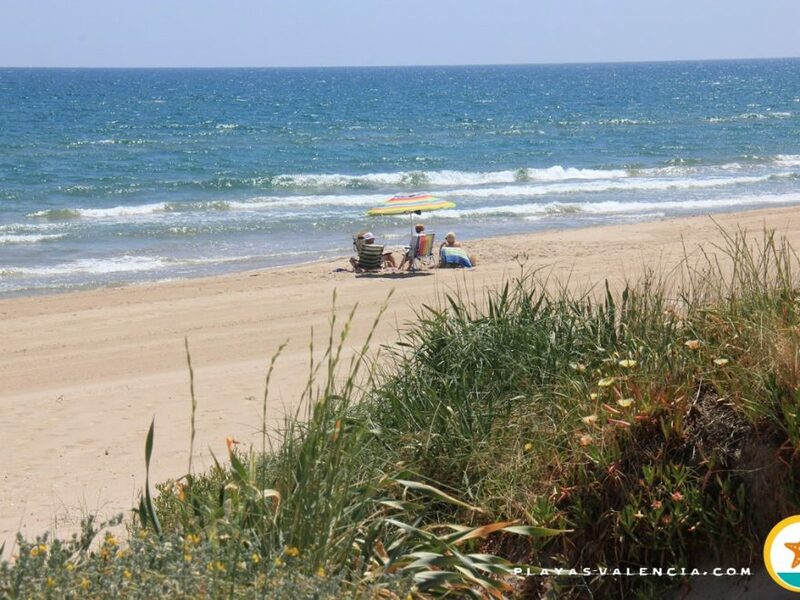 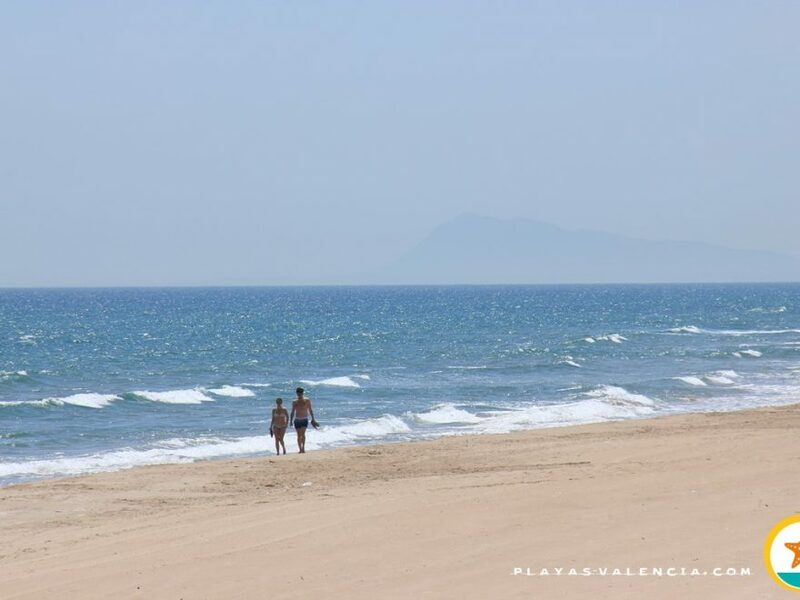 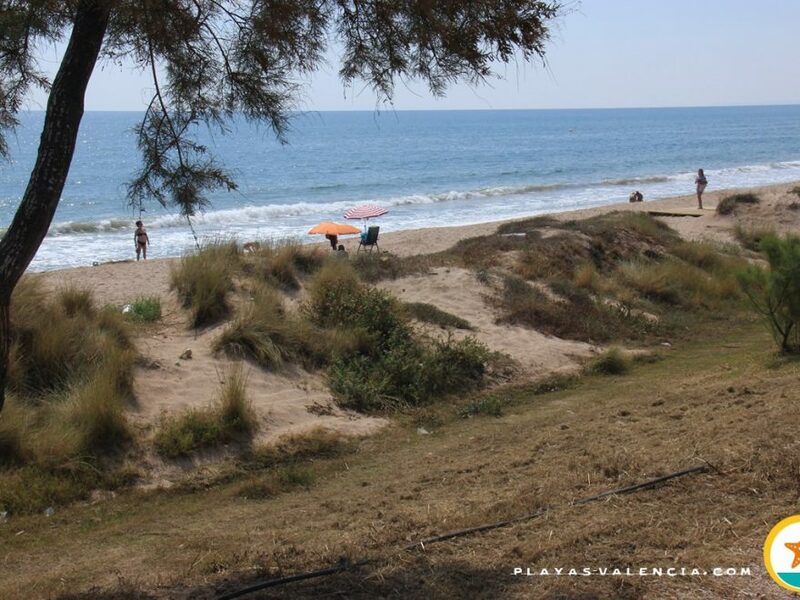 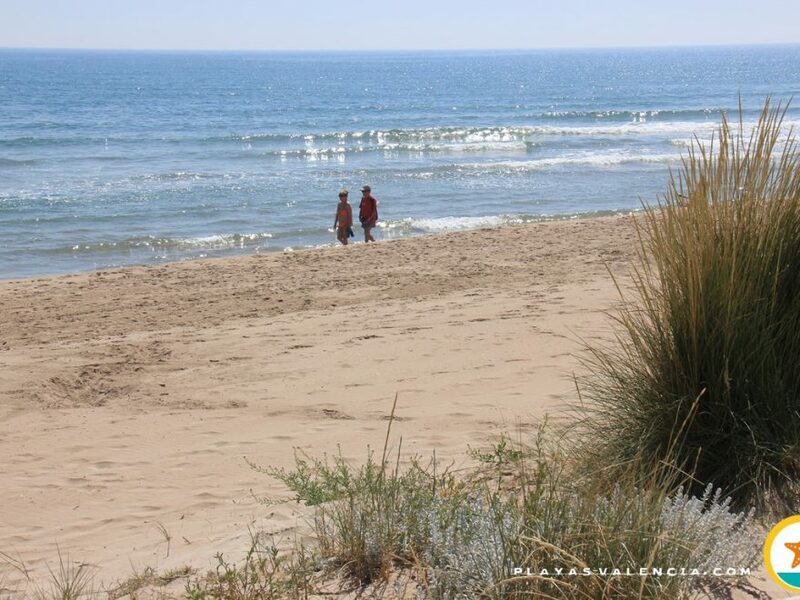 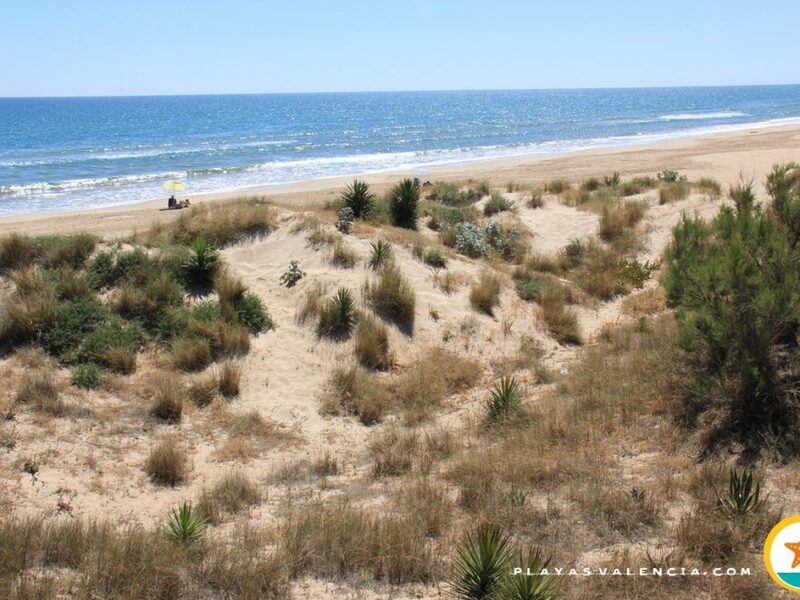 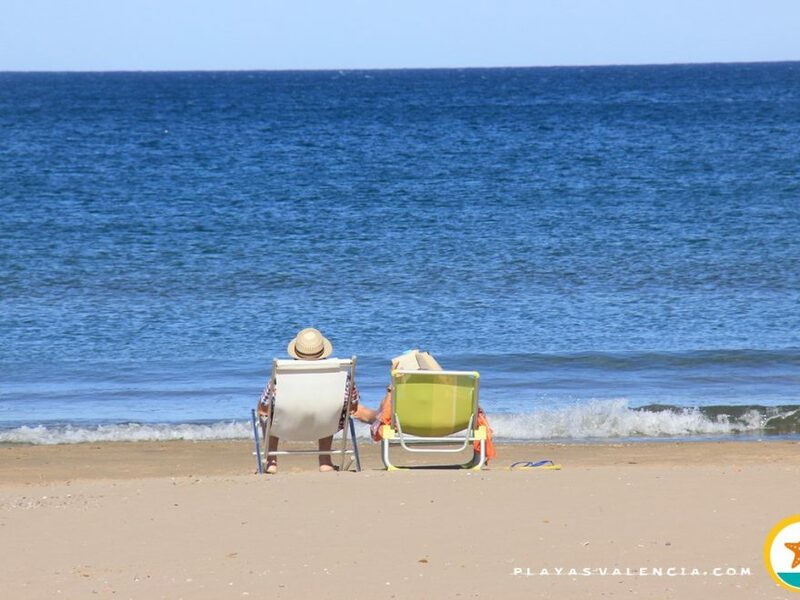 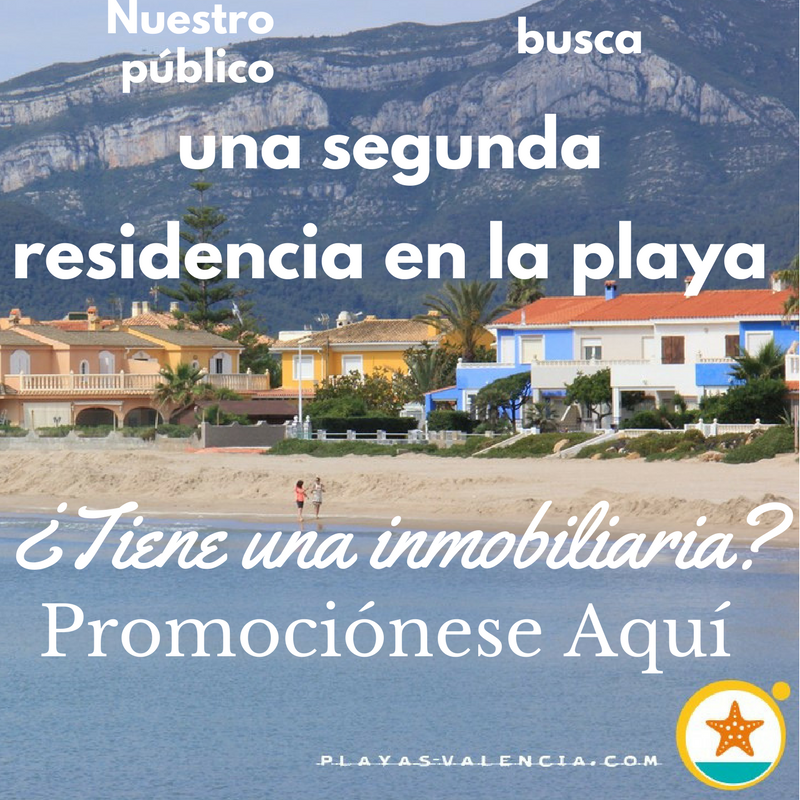 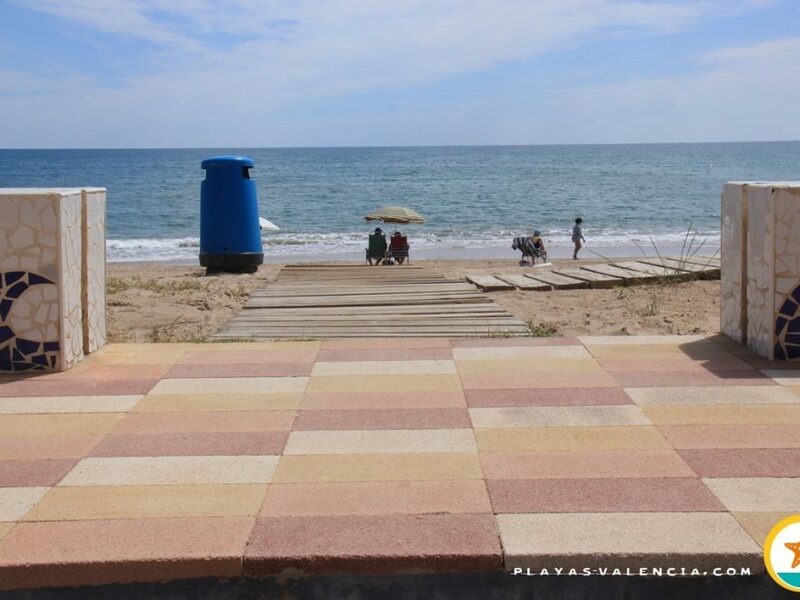 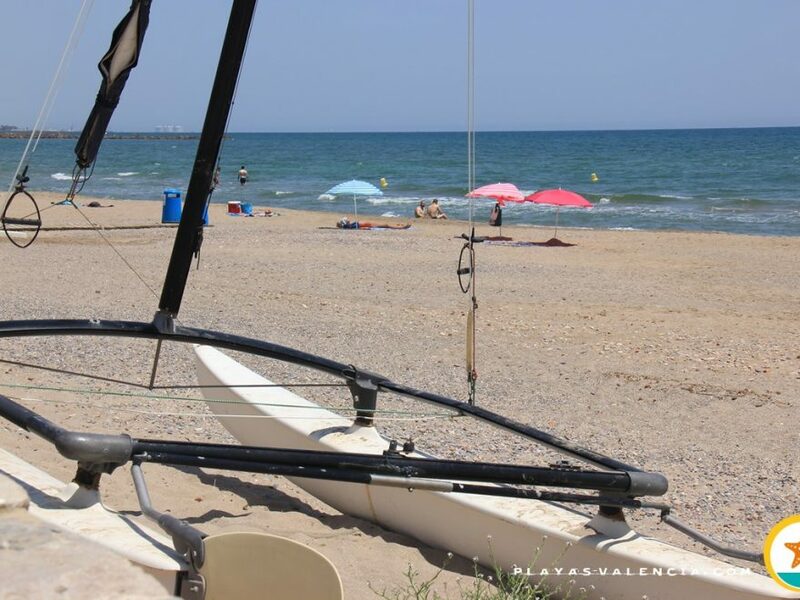 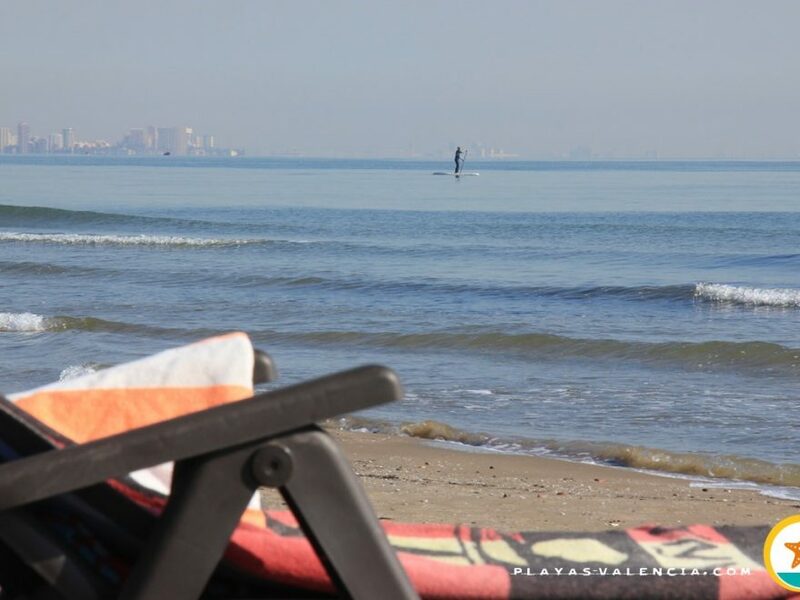 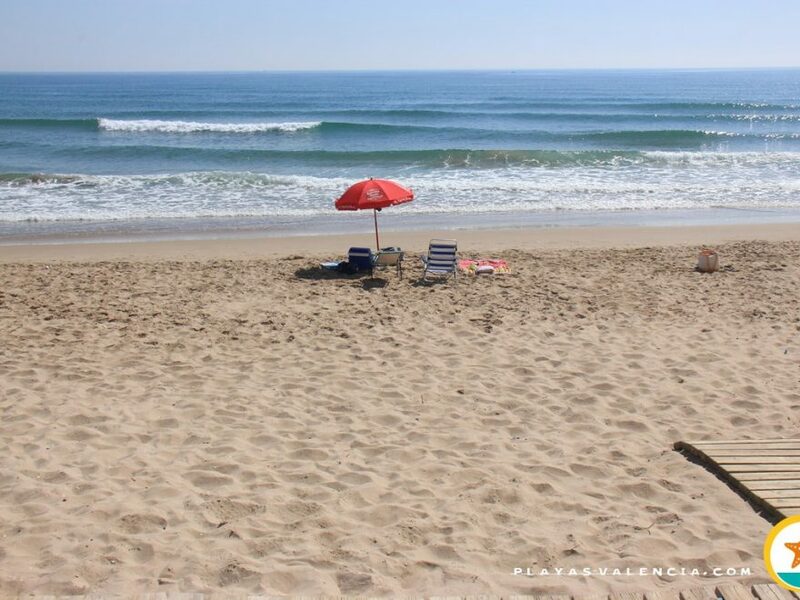 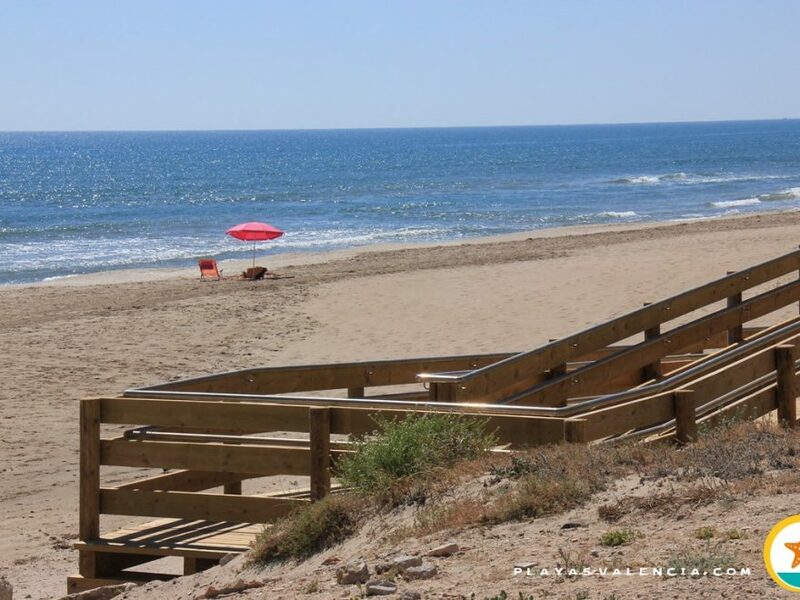 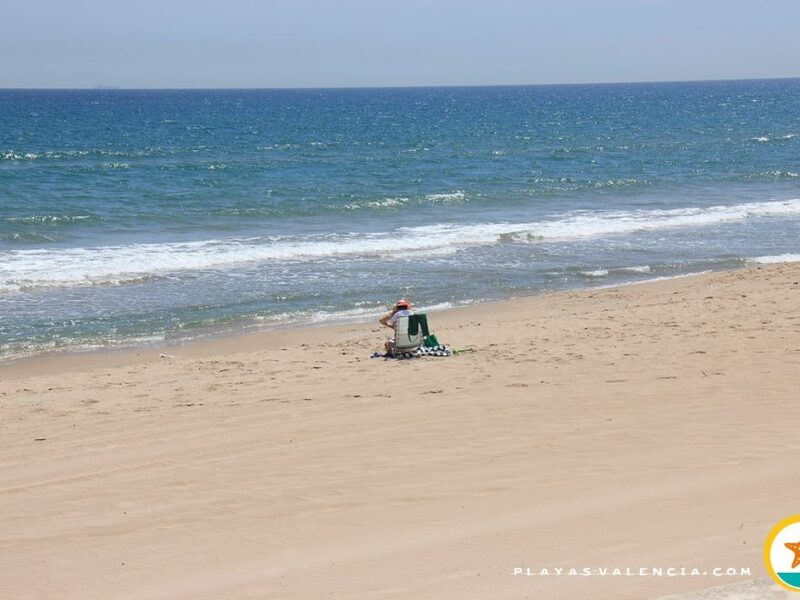 The beach of Grao or Las Arenas, takes its name from the neighbourhood which gives access to it ( a “grao” is a part of the coast which serves its purpose as a port). 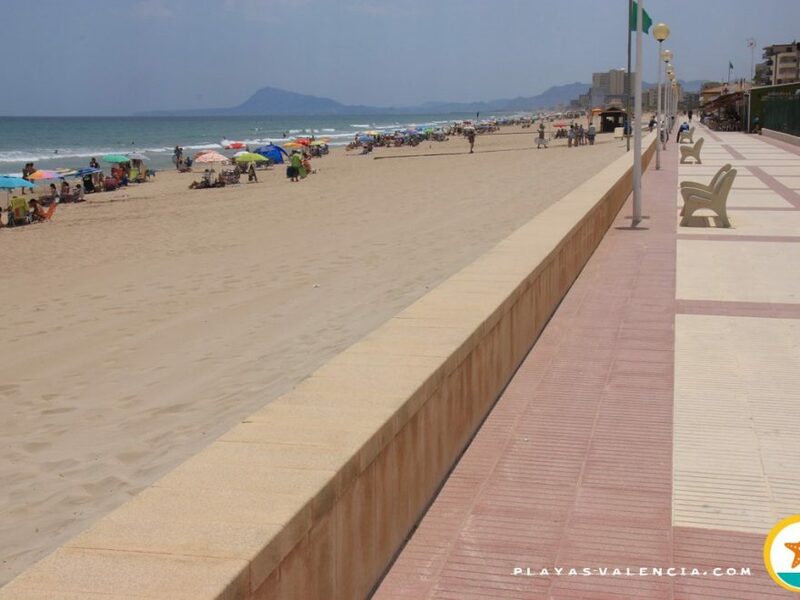 The milestone that borders the north is a luxurious hotel; Las Arenas, a former spa and banquet hall, which also takes its name. 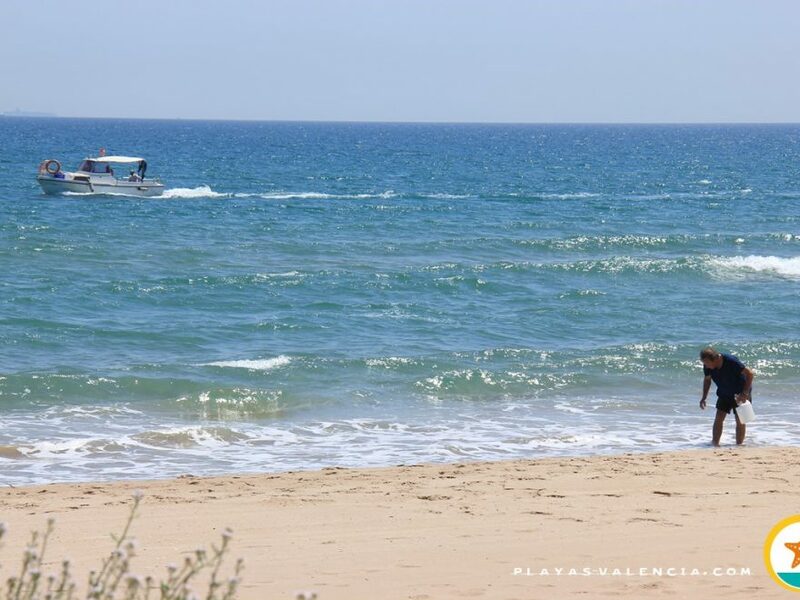 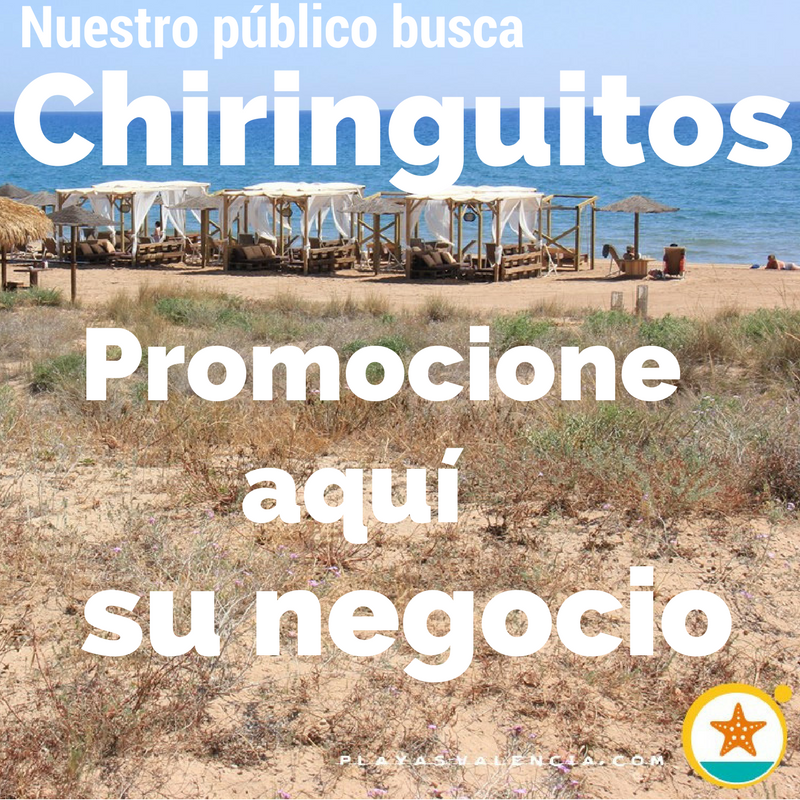 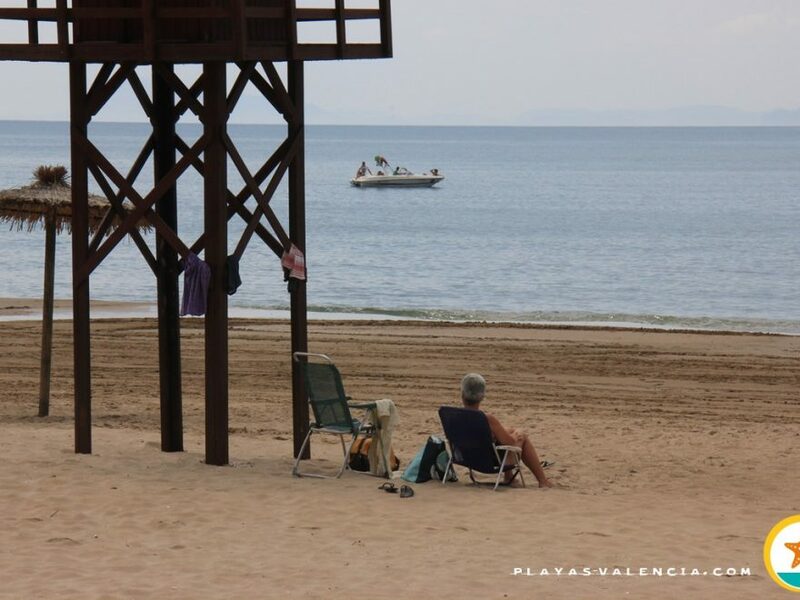 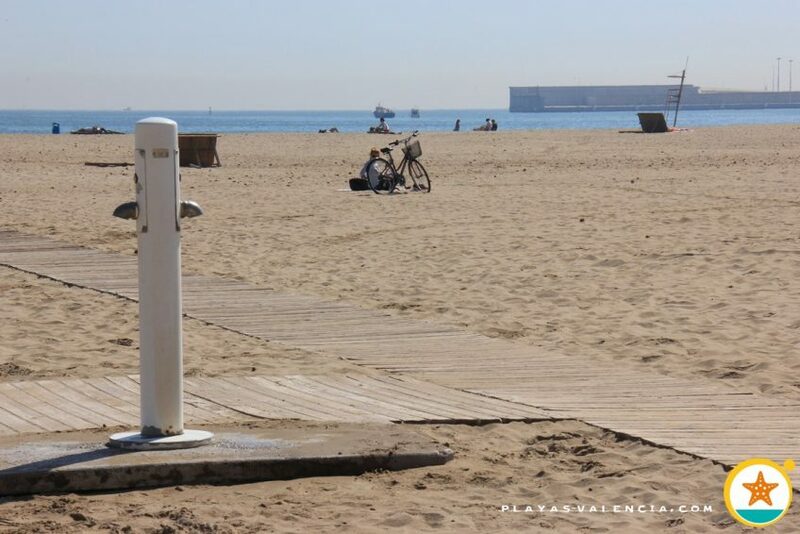 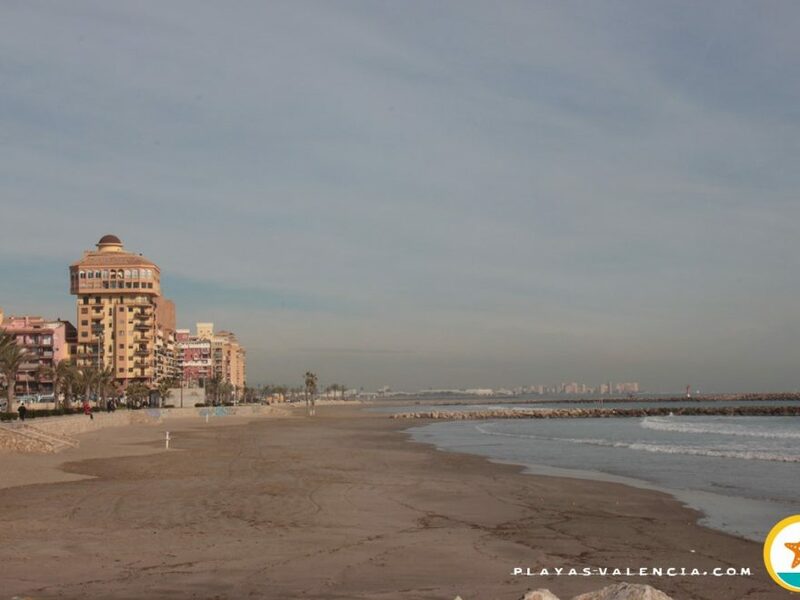 In the north, the imposing pier of the valencian port, creates a large sandy area with plenty of services. 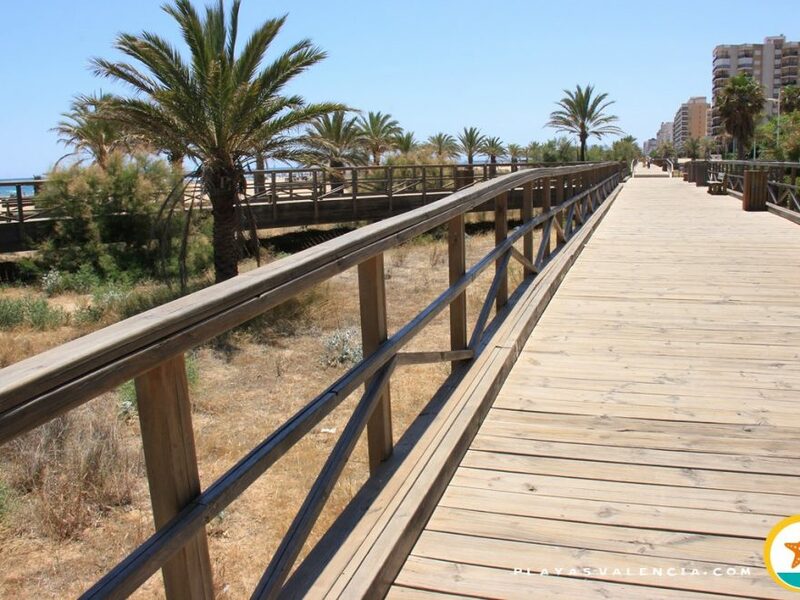 In its promenade, well-known, evocative and even mythical restoration services stand out. 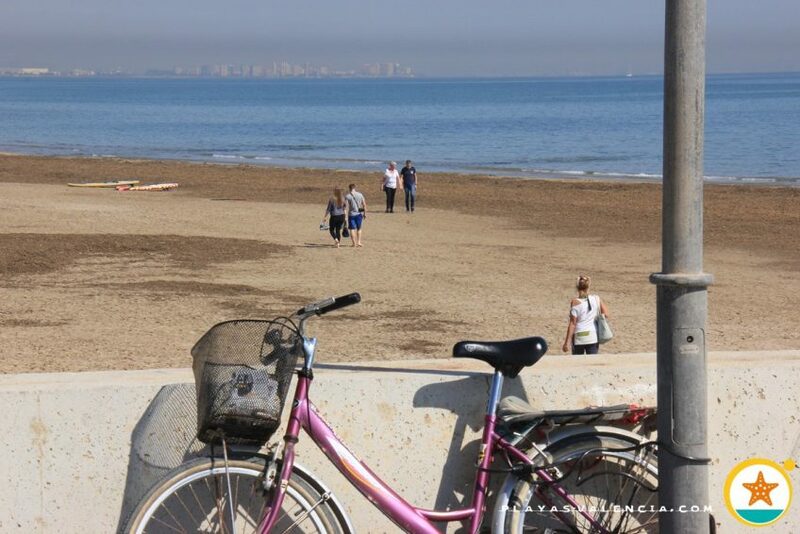 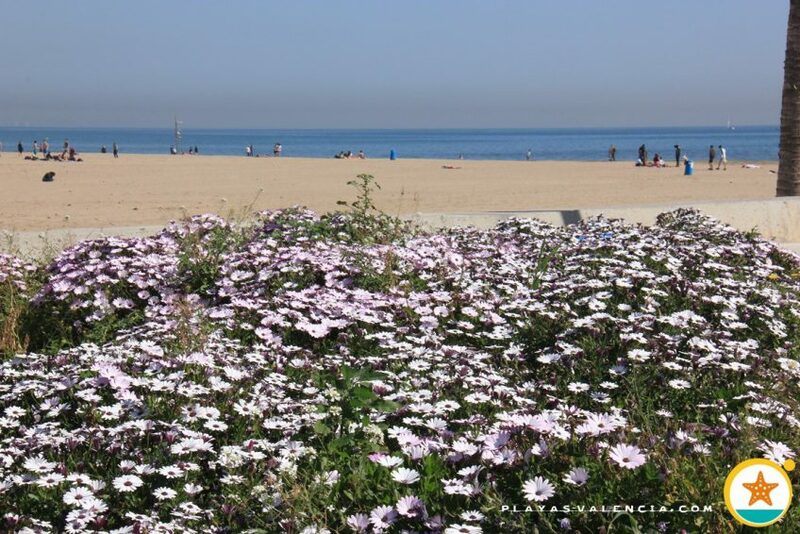 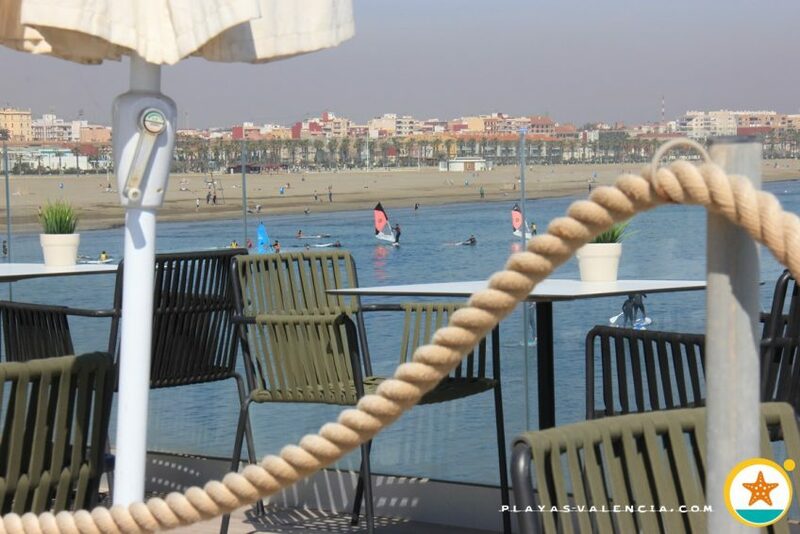 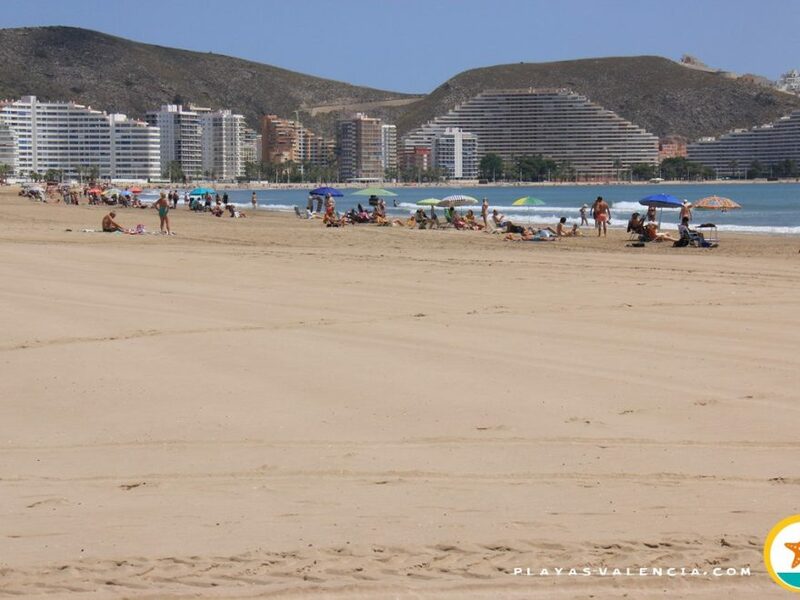 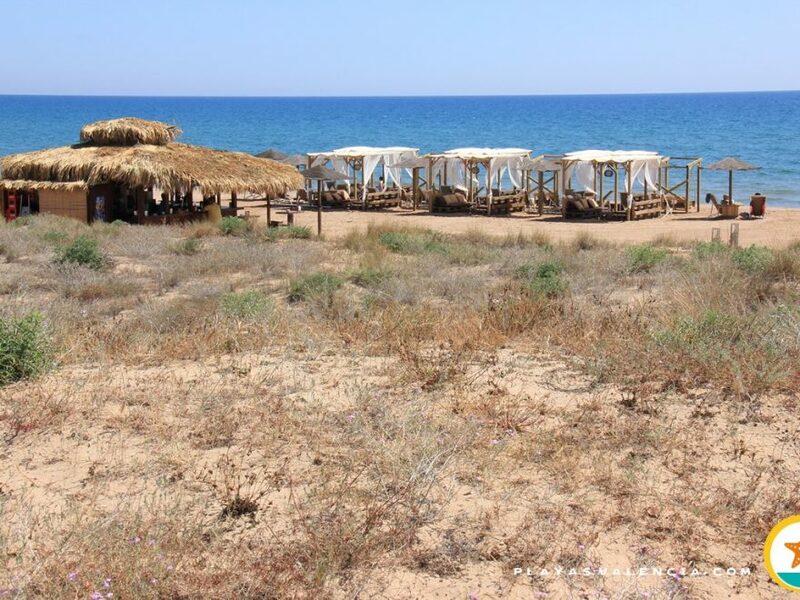 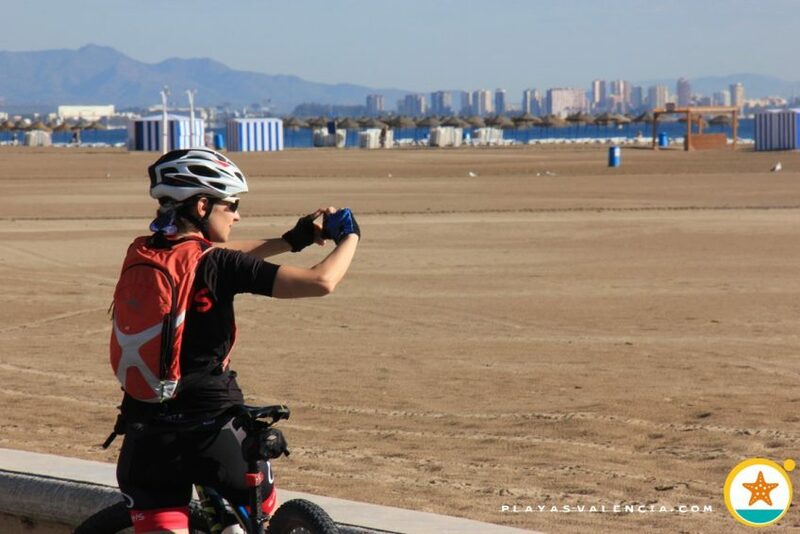 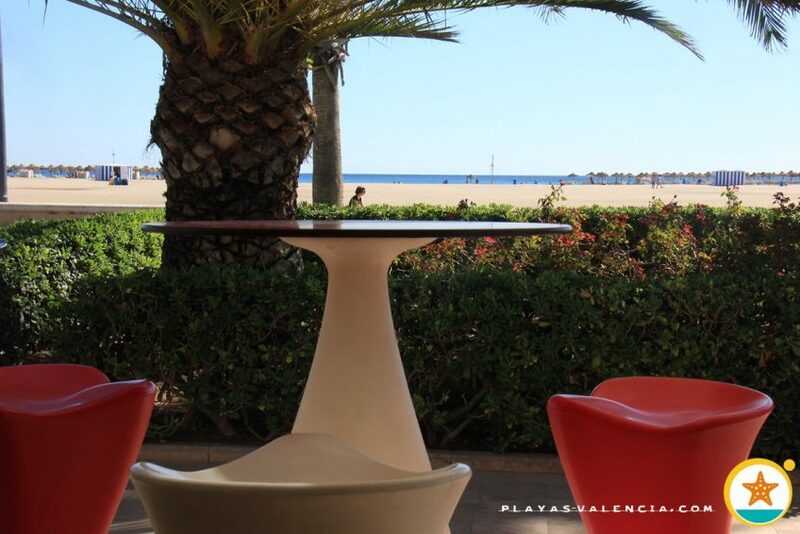 It is the most urban beach in the city, it has a youthful public and a very visited promenade. 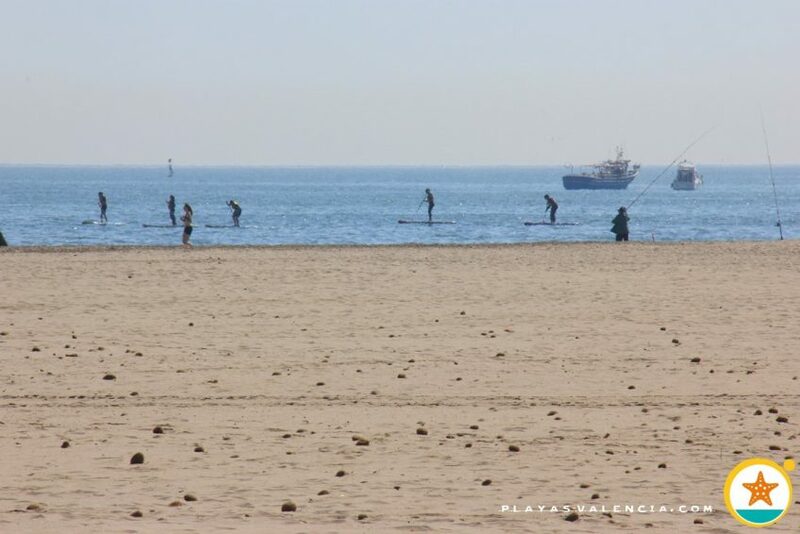 Nonetheless, we can still find fishermen areas.